For most people, the thought of a rabbit conjures a cute, cuddly little creature. For gardeners, though, these critters can be one of our nightmares. Known to wreak havoc on a garden, rabbits will gnaw on tender plants and even build nests among the shrubs. There are a few things you can try to deter rabbits from getting comfortable in your garden. As with most rodents and even deer, fencing is one of the best ways to prevent rabbits from getting into your garden. 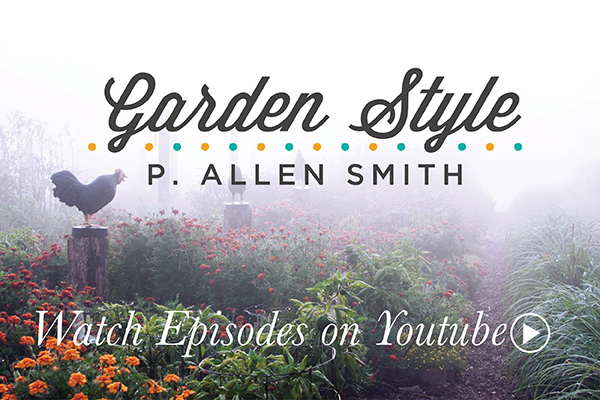 Chicken wire and netting works well for young plants—simply lay them directly over the plants. For more mature plants, you’ll need to build a fence at least two-feet high, buried about six inches deep. Be sure to bend the wire away from the plant before burying it. Chicken wire with narrow openings works best. This same concept works on a smaller scale as well. You can protect individual young plants by creating mini fences around them. Create a cylinder around your baby trees, shrubs, or vegetable plants. Use mesh with no more than a half-inch opening and, again, bend it away from the plant and bury it. Rabbits like to nest. Take measures to keep them from making your garden their home. Remove branches from shrubs that are low-lying. Thin out or remove dense vegetation. If you find any signs of rabbit nesting, remove it. At the farm, we also use blood meal to deter rabbits from having a feast or making a home in the gardens. Rabbits are plant-eaters, so the scent of blood meal will usually send them running. Blood meal is high in nitrogen and will need to be re-applied every 7 to 14 days.